First grade is Off to a Great Start! 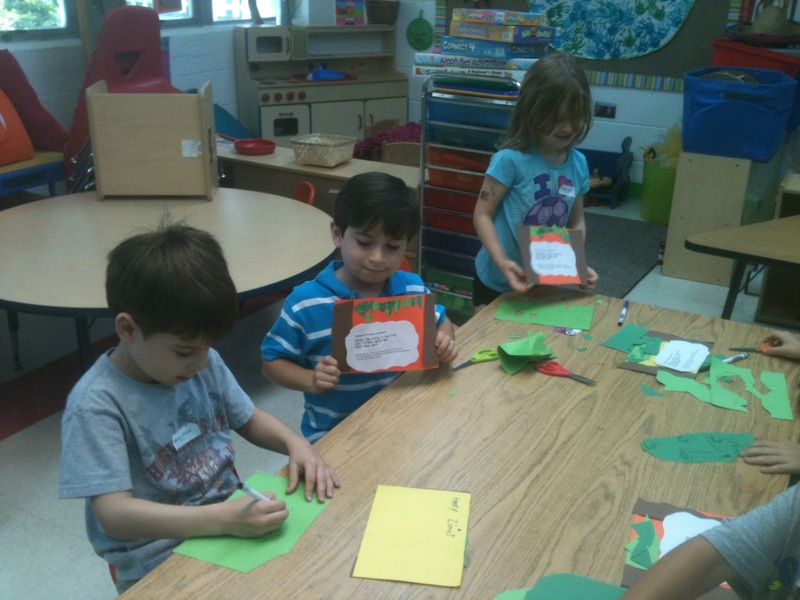 We extend a very warm welcome to the first grade class. It was fun getting to know each other, and learning together. 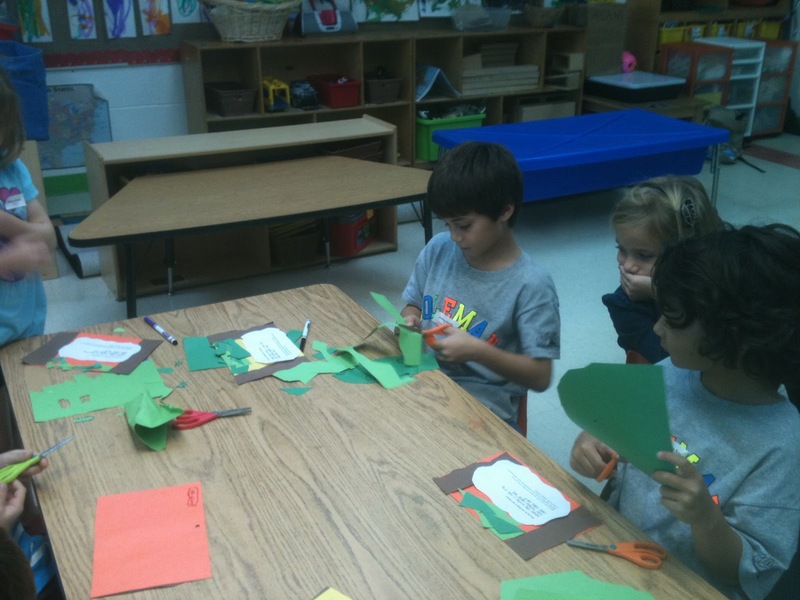 We learned about the holiday of Sukkot: its meaning, its rituals, and its symbols. 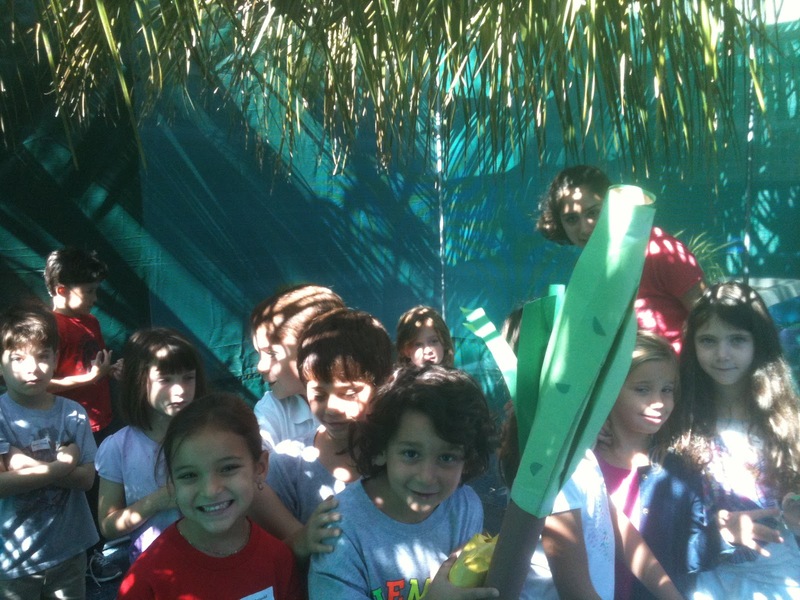 We went to the sukkah, constructed a make-believe lulav and etrog, and crafted a decoration to hang in our own sukkot. Chag Sameach to everyone!